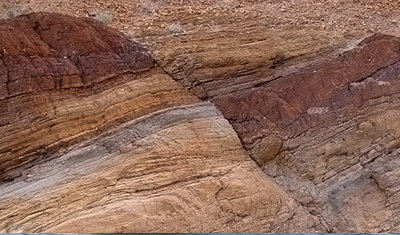 B&PE is a diverse group of oceanographers, geologists, biologists and environmental scientists who use biology to uncover clues about Earth’s past and study how the modern environment affects biology. 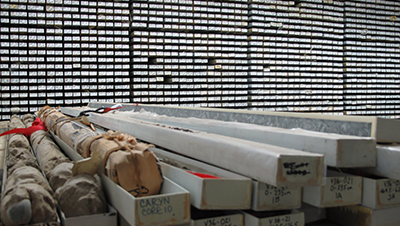 Using advanced chemical and isotope analyses, researchers in Geochemistry seek to understand Earth’s environments by studying its history and the processes that have governed these environments. Marine Geology and Geophysics scientists study some of the most remote and forbidding parts of our planet, from the active margins beneath the oceans to the polar ice sheets. 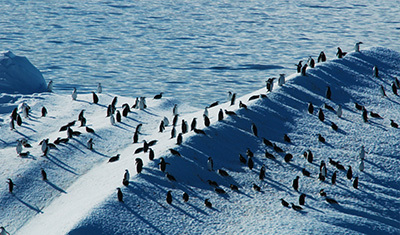 Researchers in Ocean and Climate Physics study Earth's climate dynamics, from sea ice to the oceans to the atmosphere, and excel in the development of cutting-edge computer models. 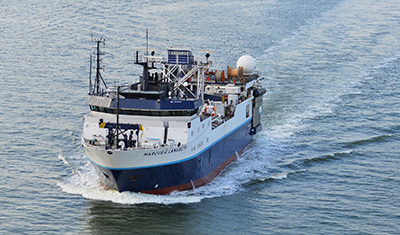 The Office of Marine Operations operates the Research Vessel Marcus G. Langseth, the nation's premier seismic research ship. 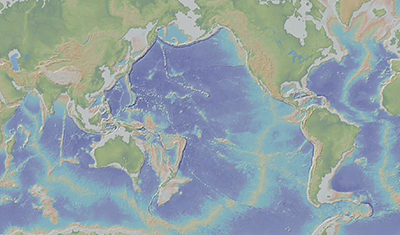 Our scientists are at the forefront of seismology, solid earth dynamics, rock mechanics and structural geology, and are making important contributions to the study of earthquakes and the Earth’s structure.